Thank you for your patronage and loyalty to this location. Please visit our E. Madison location. We blend these characteristics in our food for a clashing yet harmonious combination of flavors. 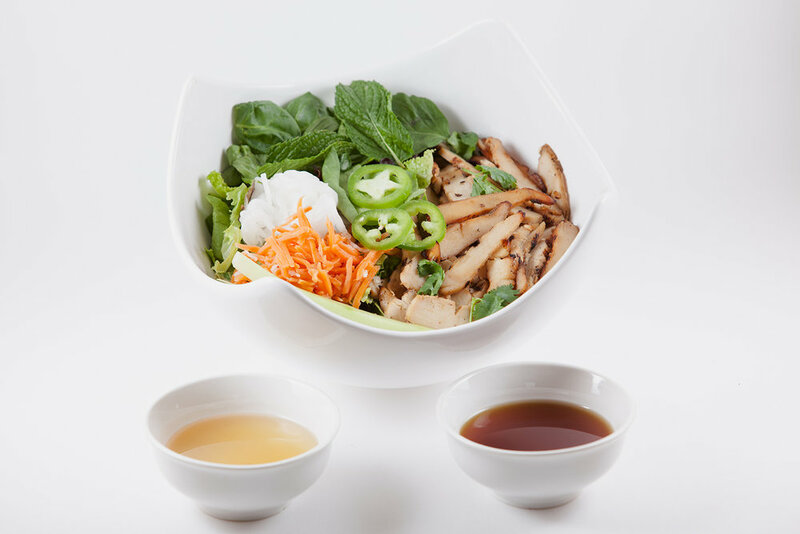 This description of our food also represents Vietnamese cuisine as a whole, celebrated as well-balanced. Sweet, sour, salty, spicy, umami are all blended in one convenient and healthy meal. 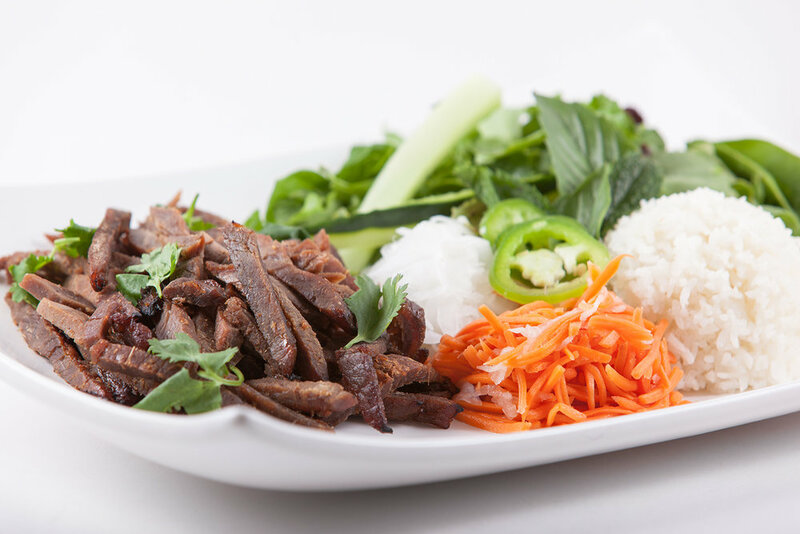 Our wholesome take on popular Vietnamese market food will take you to a simpler time where your meals are hearty, fresh and humble. Come dine with us. Lemon-garlic marinated grilled Chicken Breast. Honey-lemongrass marinated grilled Pork Loin. Orange-ginger marinated grilled USDA Prime Steak. Visit us at the intersection of Capitol Hill, Central District, Madison Valley. Please inquire about catering and event services. Thank you for your patronage and loyalty to this location. Please visit our E. Madison location.